Handbook of leadership A survey of theory and research. Path-Goal Leadership Theory. Stogdill, R.M. (1974). Handbook of Leadership: A Survey of Theory and and Research. New York: Free Press. Vroom,... Stogdill, R. M. (1974). 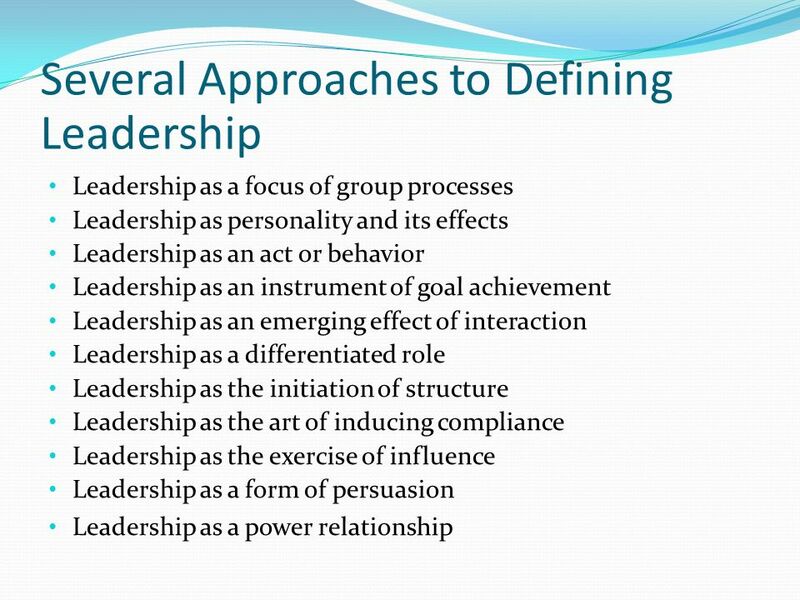 Handbook of leadership A survey of the literature. New York Free Press. University of Notre Dame Press The Free Press, publishers of Bass & Stogdill’s Handbook of Leadership, tumn 1974): 81–97.